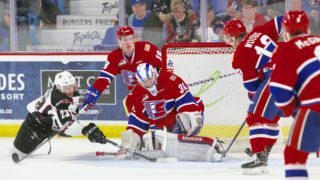 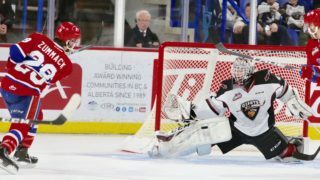 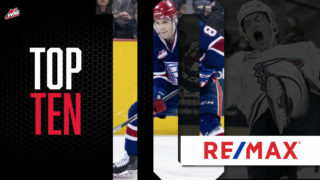 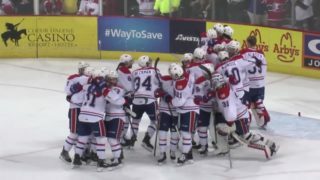 SPOKANE, Wash. — The Spokane Chiefs announced today the game schedule for their first round playoff series versus the Portland Winterhawks. 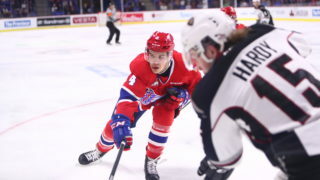 The two teams will begin with back-to-back games in Spokane on March 22 and 23. 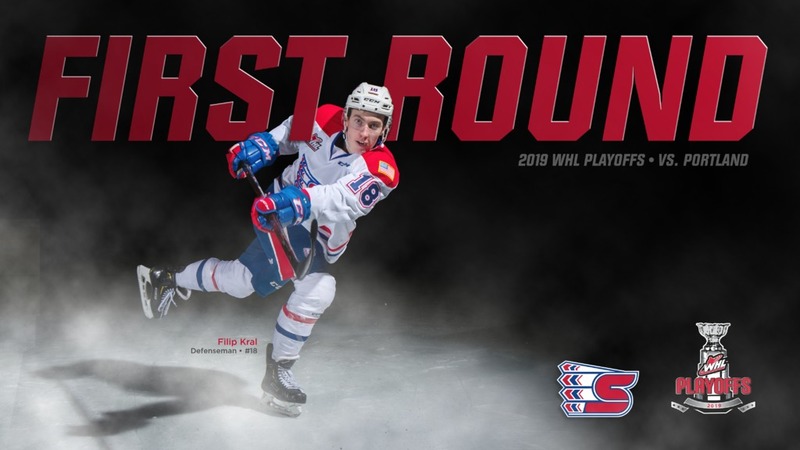 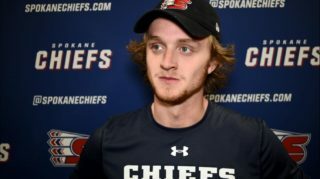 Individual game tickets for the Chiefs’ home playoff games will go on sale Monday, March 18 at 9 a.m. online, over the phone at 509-535-PUCK and in-person at the Chiefs’ Ticket Office at Spokane Arena.